We can print, laminate and / or mount just about any size you'd like. Whether you have an existing design, a special photograph you'd like enlarged or you'd like us to design something for you, we're more than capable and happy to help. Built for ultra high quality imaging and exceptional performance, the imagePROGRAF iPF8400 44" large format printer is equipped with an array of professional features. An incredibly large color spectrum is produced by the 12-Color LUCIA EX pigment ink set, which also provides better scratch resistance and smoother gradations. The new Multi-sensor provides improved color density detection and allows for a full calibration to be completed within 15 minutes. 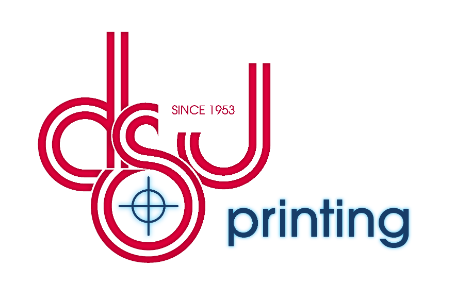 DSJ can and will meet your most demanding print requirements! The iPF8400 achieves consistently breathtaking, durable and long lasting prints. If you need to produce brilliant photographic signage that lasts, impressive business presentation graphics that persuade or pre-press proofs that are color accurate, DSJ Printing combines many years of experience, innovative technology, extraordinary performance and unprecedented value for the ultimate in quality. Please place your order now! If you're not ready to order but have an idea, please contact us so we can discuss it.